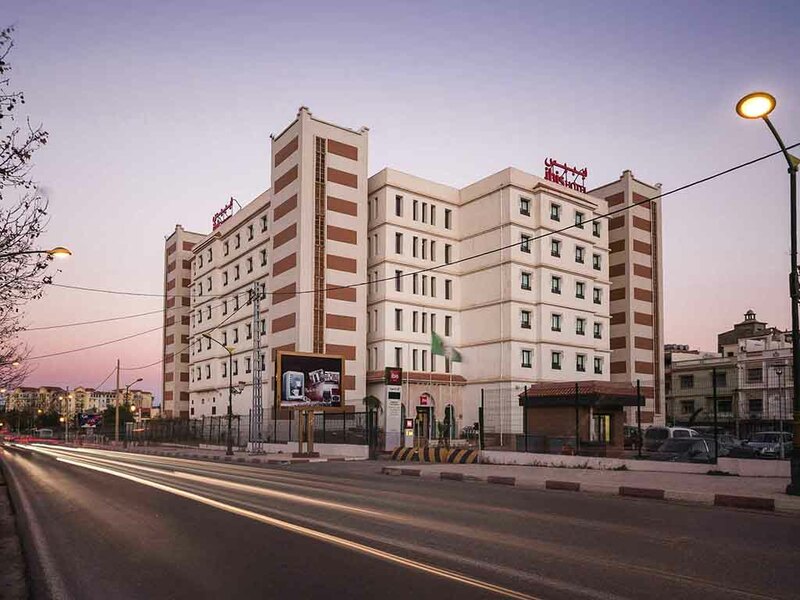 The Ibis Tlemcen hotel is located in the center of Tlemcen in the north-west of Algeria, near to the border with Morocco, 81 miles (130 km) from Oran and 16 miles (25 km) from Tlemcen Zenata airport. Tlemcen can be reached from the East-West Highway. Enjoy the Mediterranean setting, tastes and scents: the heady blend of cooking and olive oil.